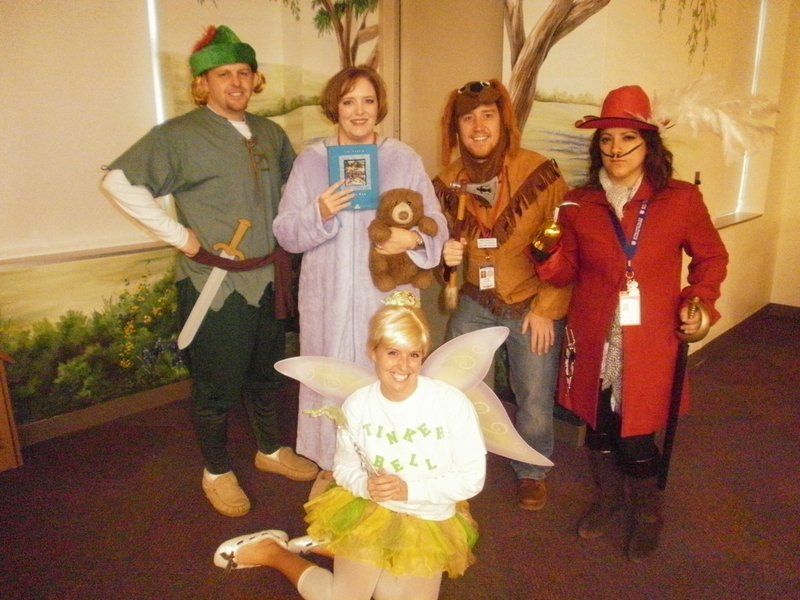 It’s Character Day, Fall Party Day, and the end of an extremely busy week here at LME! We’ve sung, danced, rooted for our Texas Rangers, paraded in book character costumes, collected cans for Manna House, purchased books at the Book Fair, dressed up in themes for Red Ribbon Week, and even learned some important lessons during the week. 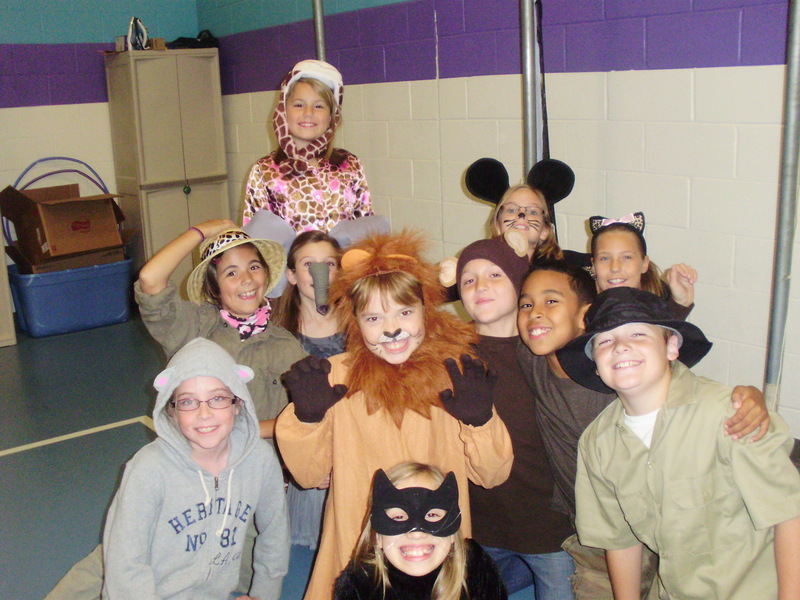 Here are some fourth grade friends who did an amazing job last night in their Welcome To The Jungle program! Thanks, fourth grade learners and leaders for sharing your vast talents with all of us! As I’ve noted before in this blog, there are days (even a full week) where the lessons are about so much more than just state standards and curriculum. Don’t misunderstand; we stay the course and continue our scope and sequence timelines, but these unique experiences within a given week make wonderful memories to share. We are so appreciative of the volunteers who give their time, extreme talents, and service to provide supplies, food, and fun for these wonderful memories; many, many thanks! Here is our specials team (who worked extremely hard this week in preparation for the fourth grade program–way to go, team!). They came as the book characters from Peter Pan and served as “grand marshals” for the Character Parade. Note: Monday is a regular school day with school dress code; no costumes on Monday.